ust while we were about to confidently say The Carters’ joint album ‘Everything Is Love‘ was the best album released during the first quarter of the year, rapper Drake has us pausing our judgement as he dropped a double album ‘Scorpion‘ which features late pop icon Michael Jackson and rap veteran Jay Z.
Scorpion has a staggering 25 songs which are divided into one-half hiphop/rap and the other pop/RnB. On the album, Drake navigates and talks about several issues and one of these recurring issues is fatherhood, particularly, in response to his beef with fellow rapper Pusha T who had earlier on revealed on a diss track that Drake had a secret child with an adult film star whom he had neglected. Beef between rappers is certainly not new or strange as it is a norm in the industry and the beef between Drake and Pusha T (which at some point included fellow rapper Lil Wayne) has existed for a few years but things came to a head when Pusha T released his album Daytona where he takes a jab at his rival Drake using ghostwriters. 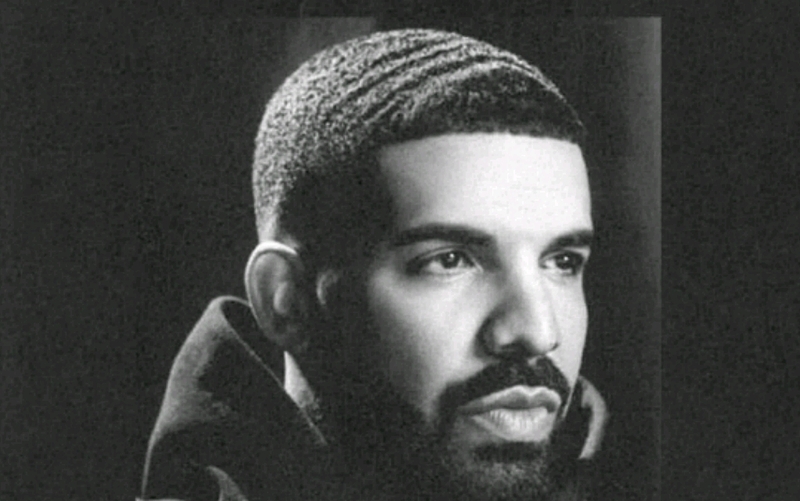 Normally, Drake would have replied in his new album which was already in the works but Drake dropped a reply titled ‘Duppy (Freestyle)‘ which opens up with Drake sighing and eventually getting into Pusha T. Expectedly, Pusha T didn’t take this quite well and responded with ‘The Story of Adidon‘ which is probably one of the best diss tracks I’ve heard In a while. The cover art of ‘The Story of Adidon‘ was Drake in blackface, and on the song, Pusha T dropped a lot of dirt on Drake, the most remarkable one being that the rapper had a secret son named Adonis. 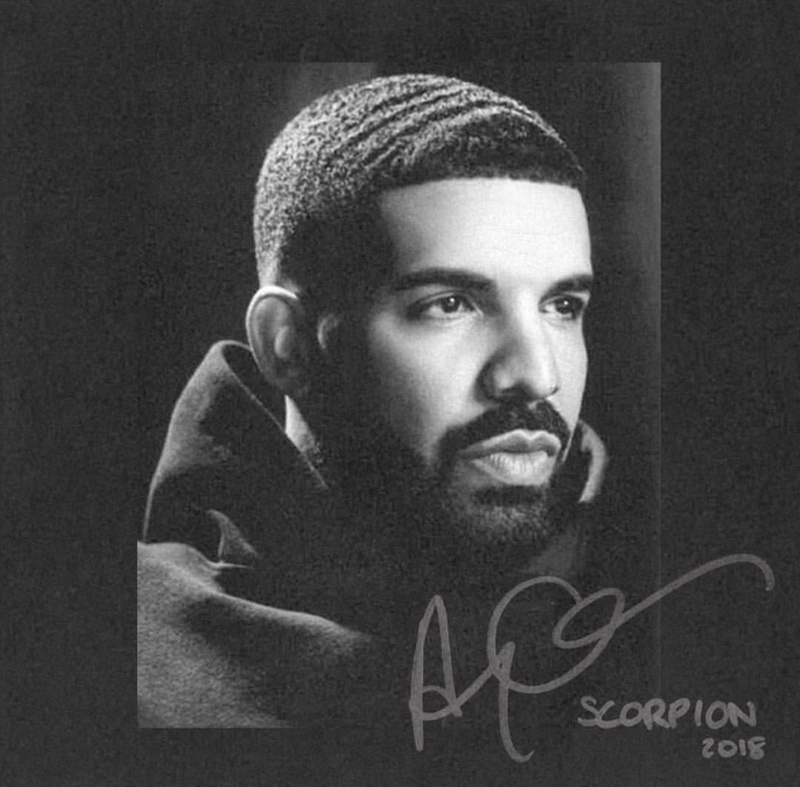 Drake didn’t reply immediately, however, he does in this new album, particularly on the song ‘March 14‘. The rapper gets the chance to share his story and tell us how he really feels. On March 14, Drake opens up on how he found out he was a dad. One thing that stands out in this song is how Drake wasn’t emotionally unavailable in the song. In the most simple way possible he presents his emotions and tells his story; something that isn’t quite common in the braggadocios world of rap. He also doesn’t attempt to absolve himself of his failings or pretend he is blameless, instead he makes it clear that he is embarrassed that it ended up the way it did but also makes it clear that he very much loves his son. Throughout the song, Drake alternates between talking to his fans and his son, reinstating and reassuring him that he very much loves him. Although I can’t quite tag this song as emotionally charged, I can’t deny that it required a great degree of introspection, transparency and naked emotions to create this particular track. Something that isn’t exactly common in everyday rap. So kudos to Drake. Download and listen to March 14 here.